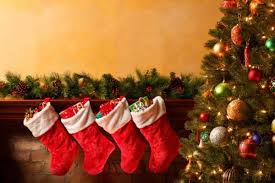 Only 86 days until Christmas! Have you started planning your holiday party yet? Let the Brownstone help make your season merry by catering your event! Email or call info@brownstonefood.com (714) 454-3356. Wednesday is music day at the Brownstone! Join us for some great food and live music, every Wednesday! 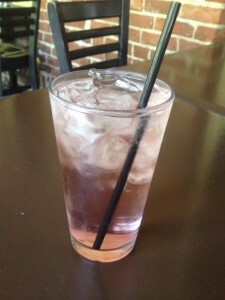 Sobe Life Water, Now at the Brownstone Cafe! The Brownstone is now servine Sobe Yummberry Pomegranate Life Water. 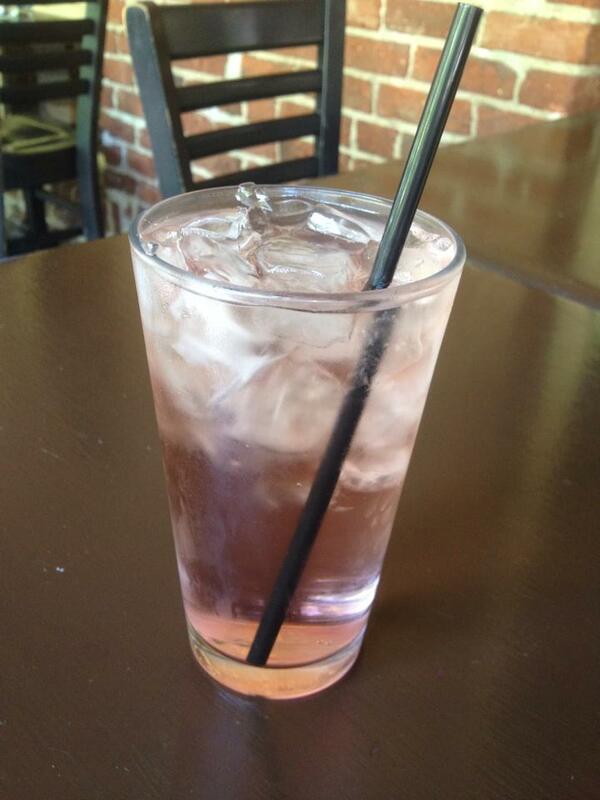 Hydrate with this zero calorie, zero carb refresher today!